The Parish Council of Carlton & Chellington with the help of you as residents are working towards developing a Neighborhood Plan for our Village. The plan is a great opportunity for villagers to influence how Carlton will change over time using local knowledge and understanding of what needs to be protected or changed, and where development can take place. Why are we doing this? Because the government has introduced substantial changes to the planning system in Britain, and as part of that the Localism Act 2011 introduced statutory Neighborhood Planning in England neighborhood plans will, therefore, help shape the future of where people live and work and they will set out planning policies to help determine planning applications for new development. As a statutory planning document, Bedford Borough Council would be required to take account of it in planning decisions affecting the area. More information on the Localism Act 2011 and Local Plan 2035 can be found here. This is our commitment to deliver housing growth tailored to the needs and context of our rural area and to ensure sensitive development which protects and enriches our community landscape and village setting. Such development must also be in keeping with the character of the village and sensitively located so as to protect our desirable open spaces. This is our commitment to understand local issues and to seek improvements to transport and utility infrastructure as oru community grows. 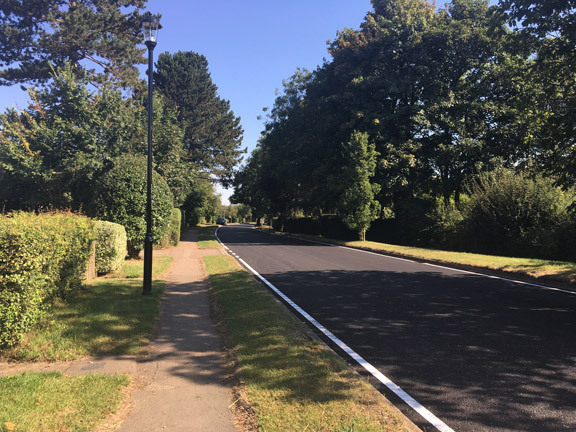 We will investigate opportunities to enable both new and exisiting homes to be better served by physical infrastructure, such as improved traffick management, car parking, pedestrian walking and cycle routes that preserve and create our pleasant and safe environment. This is our commitment to recognize the value of green space, the landscape and support nature conservation within our community. Protecting and enhancing the existing open spaces that have a clear community value and promoting new communal open spaces, such as allotments or recreation areas, are important considerations in developing the Plan. 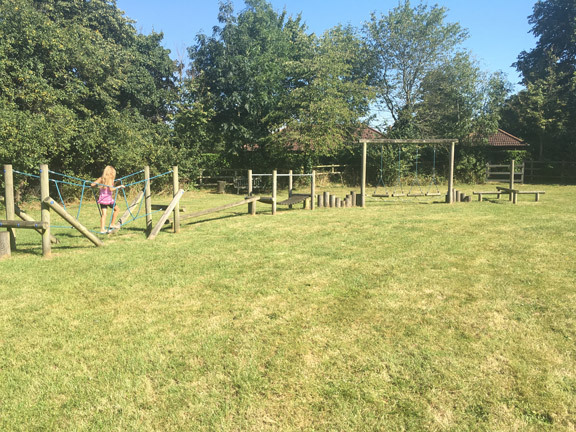 This is our commitment to ensure the continued provision of a comprehensive range of local services and community facilities that meets our community’s needs, such as our village shop, playing field and public houses, and to support the school to meet is educational aspirations. It is vital that development proposed in Carlton and Chellington is supported by adequate local facilities and future residents, including faster broadband connectivity. This is our commitment to protect and strengthen the economic benefits of Carlton and Chellington as a rural service centre and to encourage and support local measures to improve employment prospects in the village. There is a need to encourage and enable sustainable growth in local employment opportunities without negatively impacting on our existing or growing infrastructure and services. It is envisaged that any new development would be small in scale, in keeping with the character of the village and that it would sensitively located. There are 16 proposed options that have been put forward for consideration and the Parish Council have engaged with Planning Consultants to look at the viability of these sites. The outcome of which will be published once complete. To view the proposed sites please click here. Our Community Engagement Strategy outlines how the process of community and stakeholder engagement is needed to produce an informed and relevant community-led Neighbourhood Plan for Carlton & Chellington. Please learn more here.